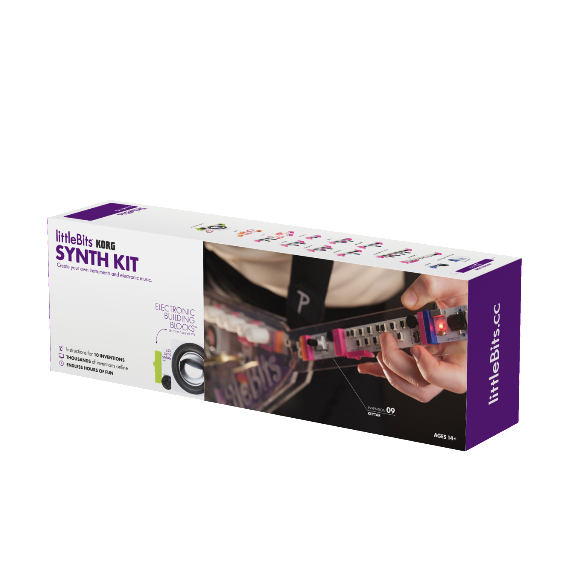 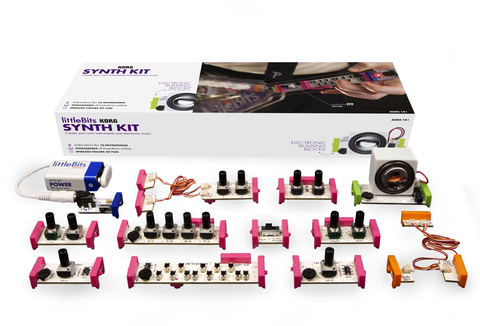 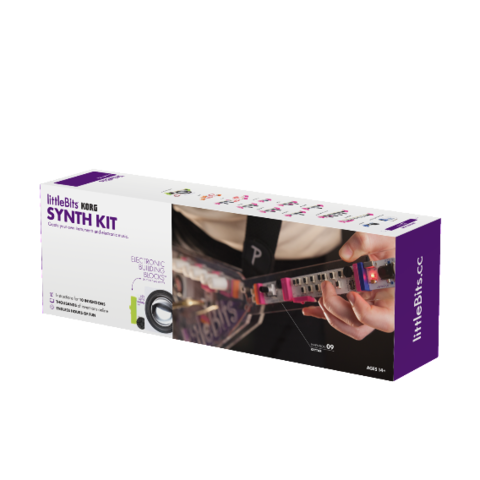 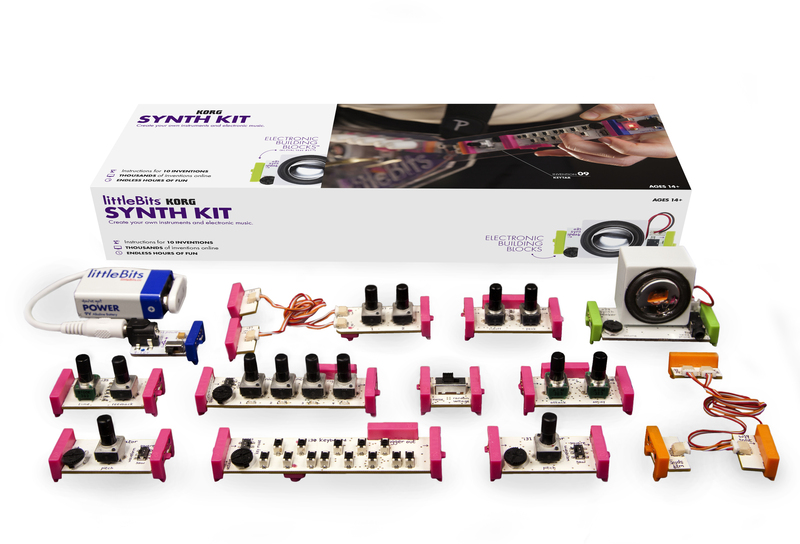 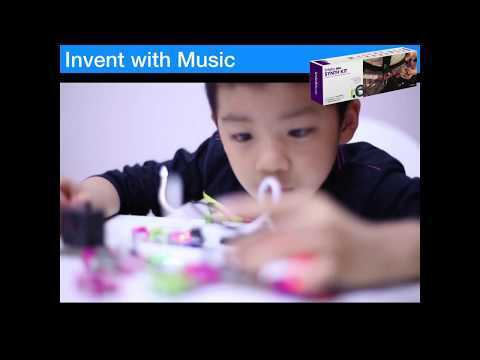 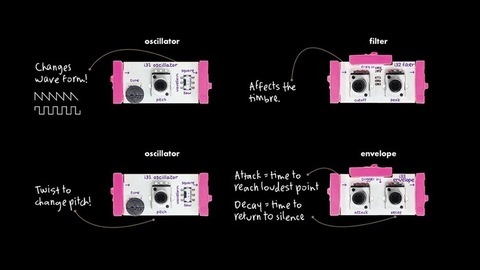 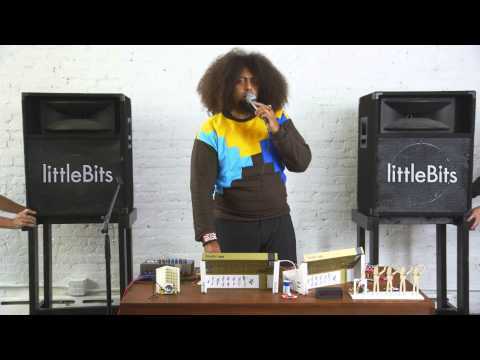 You kid can explore the science of sound, make sweet beats and create instruments with this award-winning modular synthesizer - The littleBits’s Synth Kit. 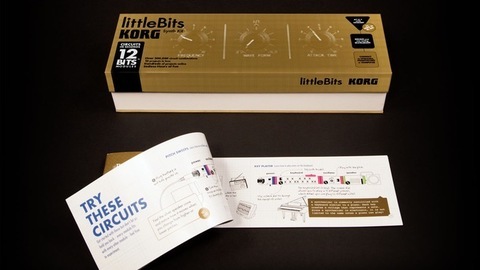 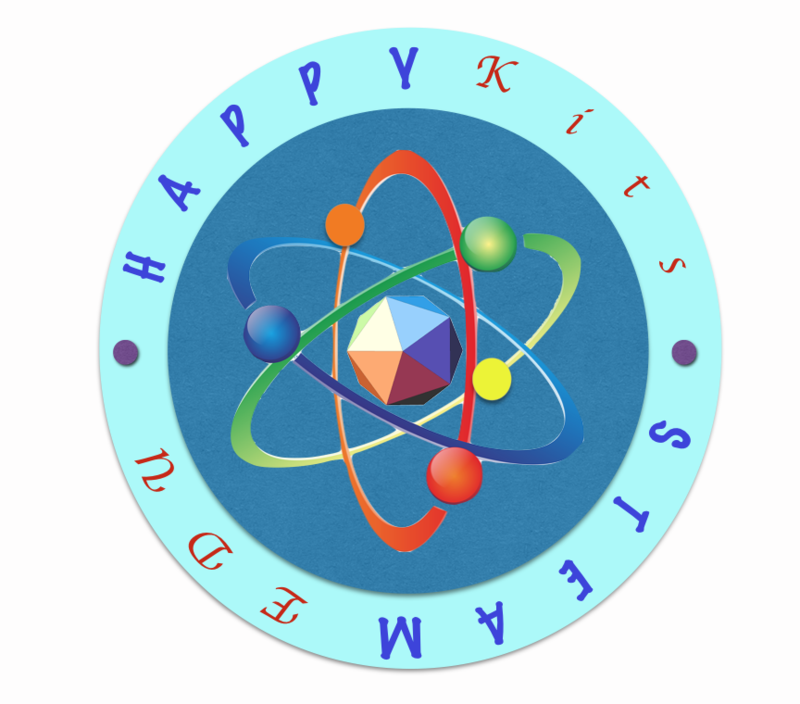 Award Winning Electronics Building Blocks for Project Based Learning. Instantly turn blocks into musical instruments.